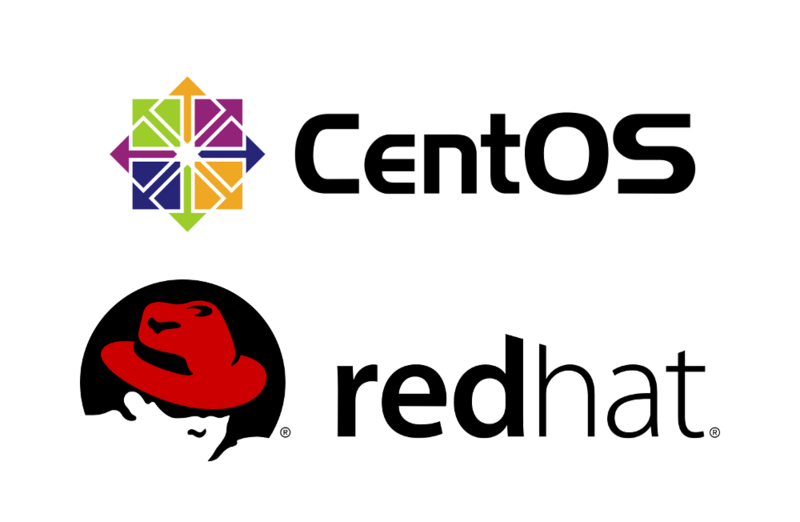 We're glad to announce the availability of Knock monitoring suite for CentOs 7 and RedHat Enterprise (REHL) 7, x86-64. Our installer has been upgraded and now works with full python code for all distributions. Knock Daemon RPM packages are available through standard yum repositories. Our RPM is shipped with its own python runtime to avoid any issues with python embedded in CentOs / RedHat (which is pretty old and cannot be upgraded without significant risks for the OS). You may also take a tour using our demo.